Meant To Live: Take a chance. 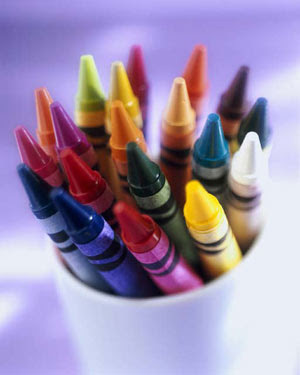 crayons can melt for all i care. I prefer the glass half full, not half empty. welcome to the other side, where the grass is greener, the sky is blue, and the smiles are wider.A 71 year old man said, "the secret to staying young is to have an insatiable sense of curiosity about everything". Now we have a reason to live for. have a nice day, and here's to many more. This is a Flickr badge showing public photos from Sam Jakunapek. Make your own badge here.